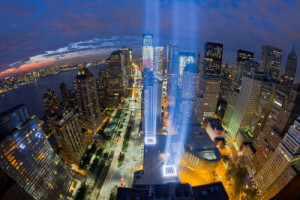 Let us all remember those who lost their lives on this tragic day in history. 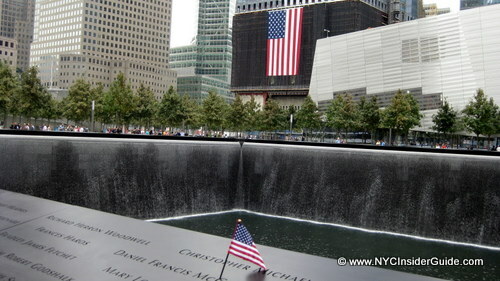 On September 11, 2001 at 8:45 a.m., the first plane crashed into the north tower of the World Trade Center. Then, 18 minutes later Flight 175 crashed into the south tower. At 9:45 a.m., the pentagon was struck by Flight 77. The fourth flight was highjacked and then crashed into a rural field in Western Pennsylvania. Close to 4,000 civilians and first responders were killed and about 10,000 people were wounded in these events. This day in American history will never be forgotten. Like most of you, I still remember exactly what I was doing at the time of the terrorist attacks. I was sitting in Biology class on that tragic Tuesday. It was a terrifying day, one that will never be forgotten. The news showed it all, the whole country was shaken to its core. No one knew when or where the next attack would occur. September 11 with always be a day that ignites fear and mourning but most importantly, American pride! On that day and for years after, Americans joined together to help one another pick up the pieces of their lives and recover from the attacks of the day. Osama Bin Laden and his terrorist following cannot break the American spirit! 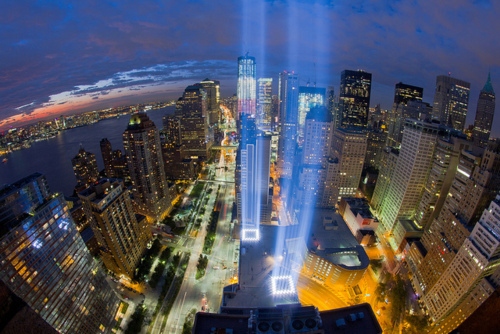 Let us never forget what this country can do when we all come together as one! We, at Storage World, would like to hear how you remember this day in September. Comment below and let us know where you were at the time of the attacks or your recollections of American pride in the days following.